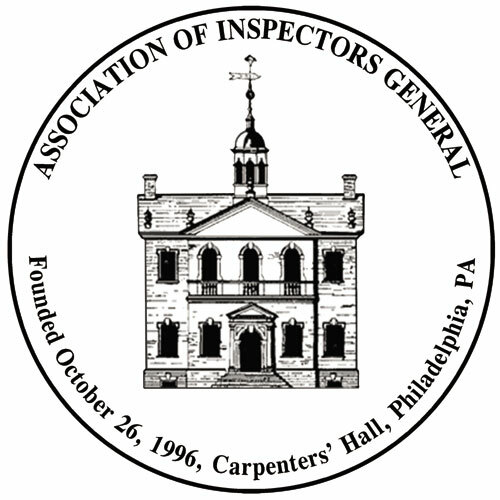 We are happy to announce an upcoming training event hosted by the New York/New Jersey Chapter, Association of Inspectors General, being held June 24 & 25th, 2019. Description/Learning Objectives: Training will address importance of self-assessment of interviewing strengths and learning additional tools to conduct more effective interviews. CPE: 16 hours of CPE credit will be earned upon the completion of the training session. On behalf of our AIG NY/NJ Chapter, thank you and look forward to seeing you there!